This is where I’d like to be right now. Where would YOU like to be right now? 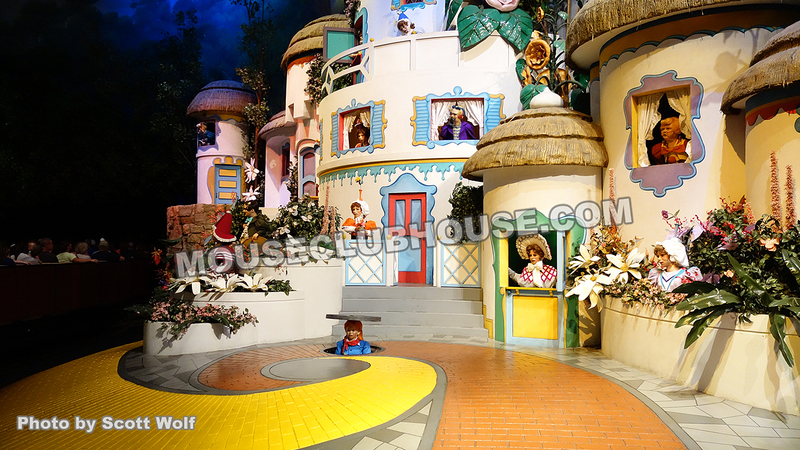 This is Munchkinland in the Great Movie Ride in Disney’s Hollywood Studios in Walt Disney World. I love traveling into the world of Oz, and I still love seeing the Wicked Witch appear!